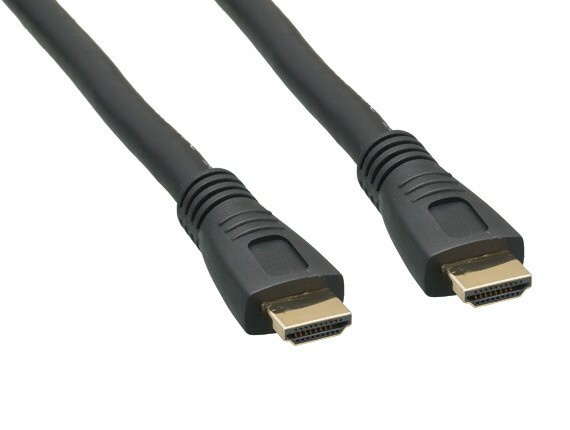 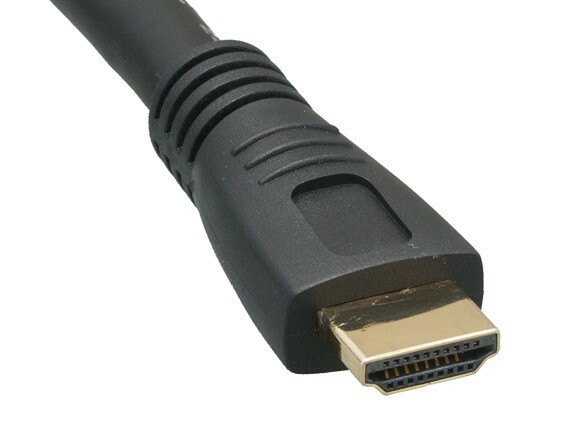 Our HDMI cables have been designed to meet the high bandwidth performance standards set by HDMI Founders. 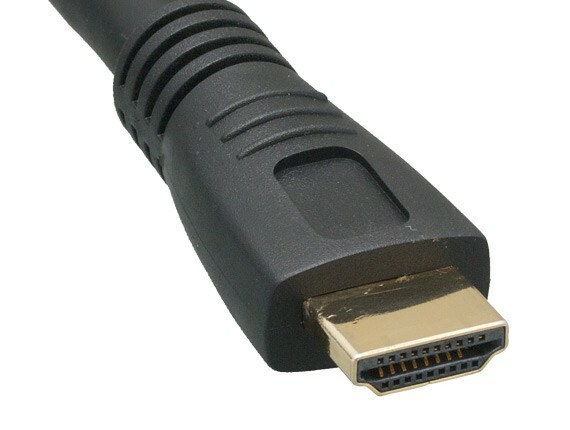 HDMI provides an interface between any audio/video source, such as set-top boxes, Blue-ray Disc players, DVD players, video game consoles, or AV receivers and an audio and/or video monitor, such as digital television or plasma monitor, over a single cable. 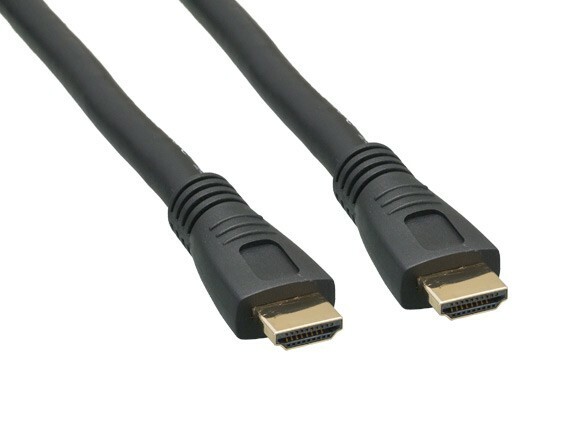 Now introducing High Speed HDMI with Ethernet!